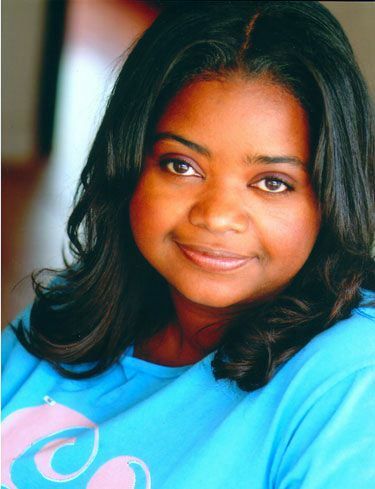 Octavia Lenora Spencer (born May 25, 1972) is an American actress and author. She made her film debut in A Time to Kill. 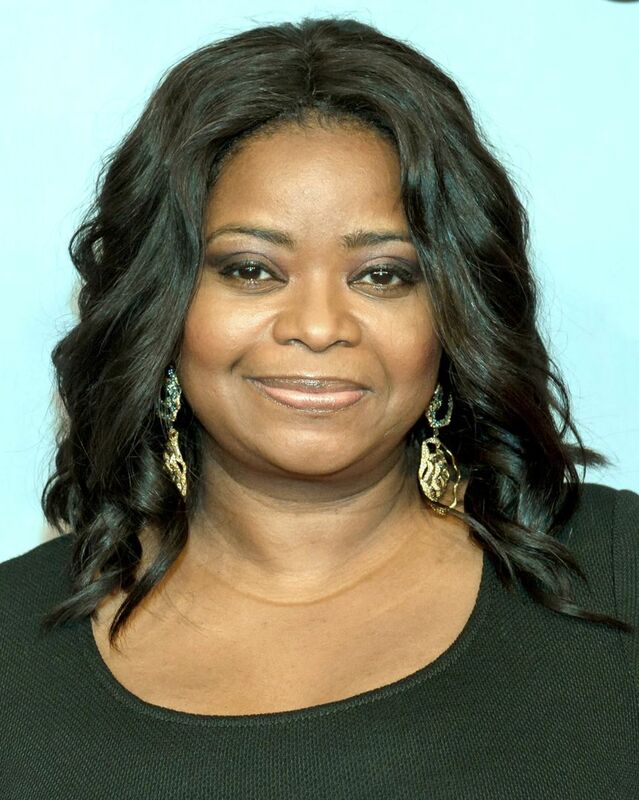 Her breakthrough came in 2011, when she starred as Minny Jackson in the period film The Help, for which she won the Academy Award, Golden Globe, SAG, BAFTA, and Critics' Choice Movie Award for Best Supporting Actress. 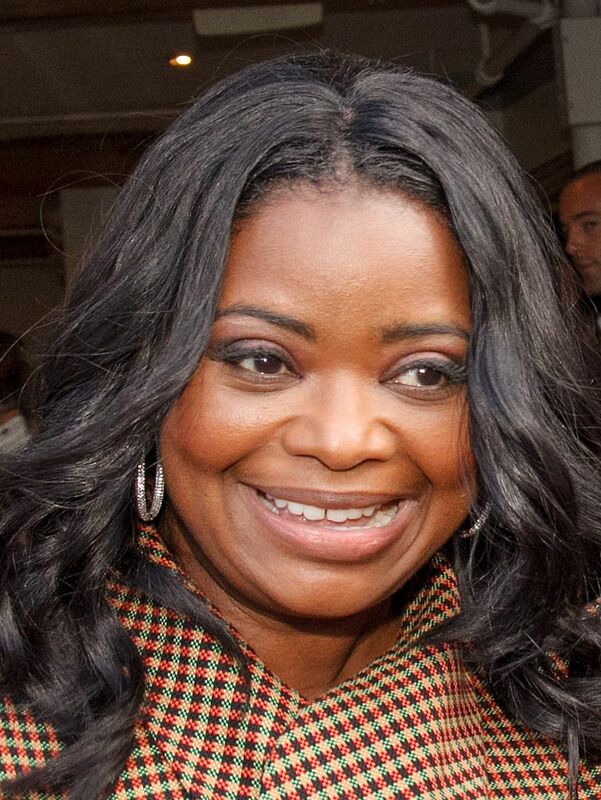 She had a critically acclaimed performance in Ryan Coogler's drama Fruitvale Station (2013), for which she received the National Board of Review Award for Best Supporting Actress. Recently, Spencer has received acclaim for her work in the films Get on Up, Black or White, Smashed, Snowpiercer, The Divergent Series: Insurgent, and Zootopia. In 2017, she received Academy Award, Golden Globe, and SAG nominations for Best Supporting Actress for her performance as mathematician Dorothy Vaughan in the drama Hidden Figures. Read more on Wikipedia.